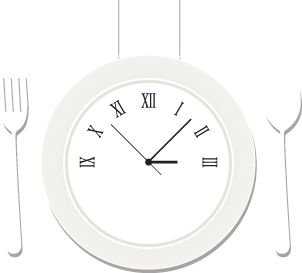 The website aims to give as much information as possible about our Yorkshire Barbecue catering service, along with our Hog Roast Hire and Spit Roasts or Big Pans, but we realise you may still have further questions. 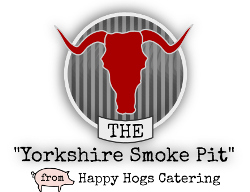 If you’re questions are not covered below please contact our Yorkshire Barbecue Caterers team (Happy Hogs Catering) who will be happy to help. Many thanks.